Four years ago, an art book featuring official artwork of Bayonetta 2 saw release in Japan. 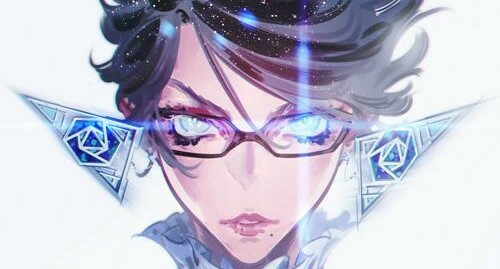 Now the book titled “The Eyes of Bayonetta 2” will be seeing a western release. The Eyes of Bayonetta 2 is being published by UDON Entertainment and will be released on November 20th. Amazon has currently opened Pre-orders so if you want to reserve your own copy of the book. You can do so here.